"Over the last decades more and more studies have found that surroundings that are actually aesthetically pleasing to us, can improve our well-being, our behaviour, cognitive cognitive function, and mood." At 55:02 Richard explains that anyone can understand quantum physics if they study hard enough. "I was an ordinary person who worked hard." A live view from all the stuff that's orbiting Earth. Search for ISS (Zarya) if you want to see where the International Space Station is. Also, if you zoom out, you can notice a saturn like belt. I didn't know what it was so I looked it up, and it's called the graveyard orbit where satellites go to die, so to speak. A private 50-minute tour of the ISS, have at it. People would've paid thousands of dollars for this a couple of decades ago. 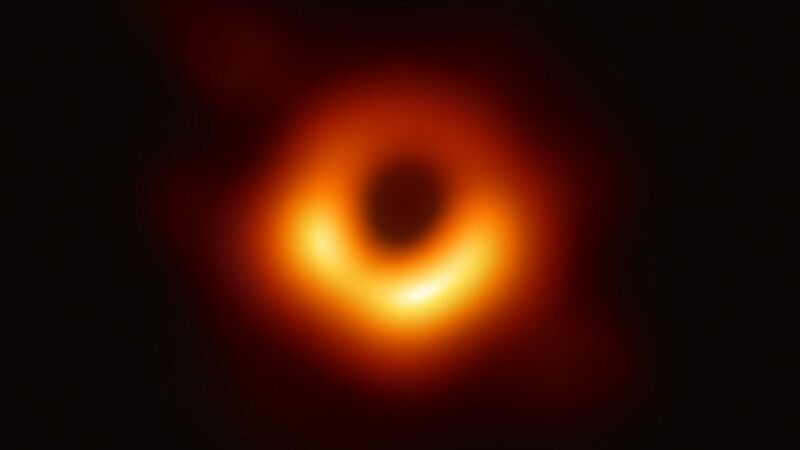 Kind of mandatory, first real photograph of a black hole.